 In a new article for openDemocracy, Dan Hind considers the wider consequences of the current phone-hacking scandals and advocates a democratic transformation of the British media. The recent events have uncovered the unhealthy – and at times illegal – relationship between the media, politicians and the police force. These revelations also show the difficulties of media accountability in general and the lack of opportunities for civil participation in news broadcasting. For the first time in a generation we have an opportunity to discuss how the media currently operate and what we need from them. Their vast constitutional significance can no longer be waved away as a matter for single-issue obsessives and ultra-leftists. Hind warns us about this moment passing “without a proper reckoning.” In other words, Hind argues we must not waste this opportunity for having a real national discussion on the state of our media and its relationship to democracy. 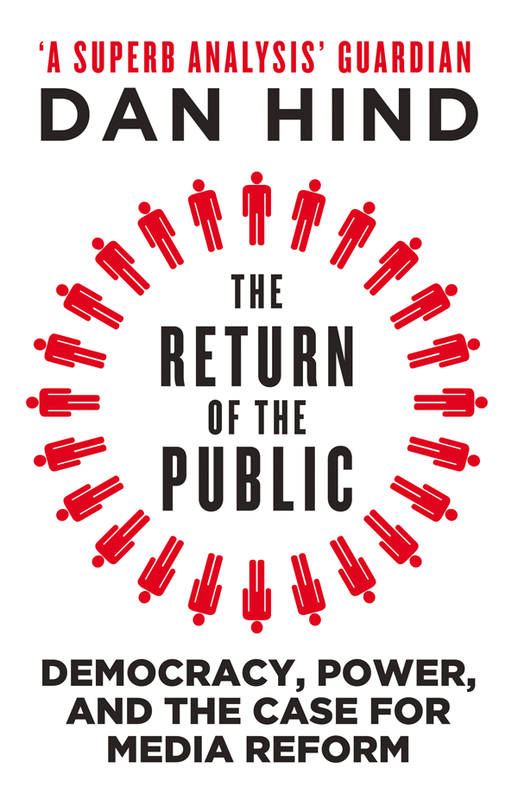 In his most recent book, The Return of the Public, Hind sketches a media model which would empower the ordinary citizen and democratize the journalistic endeavour. I argue that each of us must be given some control over what is investigated and researched and over the prominence given to the results. The power to commission investigation and the power to publicise what is discovered are currently in the hands of a tiny number of professional editors and owners. These powers can no longer be monopolised by individuals who are unrepresentative, unaccountable to the public, and vulnerable to all manner of private pressure and inducement. 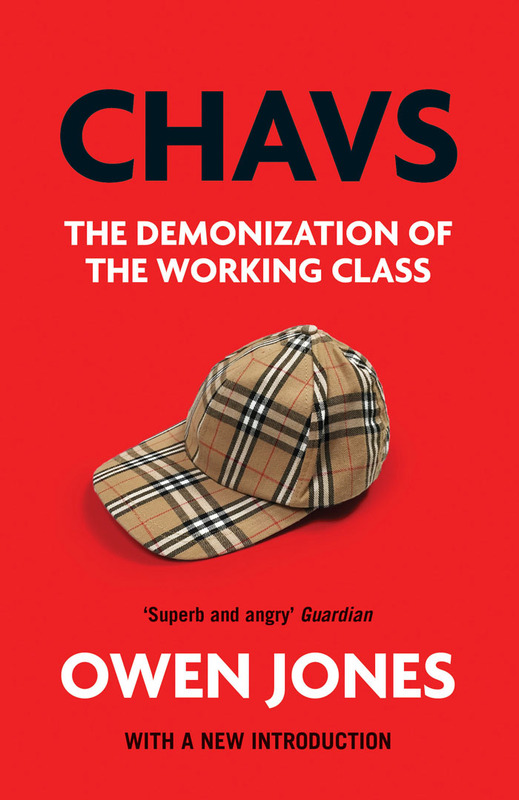 Owen Jones, author of Chavs: The Demonization of the Working Class, agrees this is a unique opportunity to “call for a total overhaul of our over-powerful, unrepresentative, amoral press.” In an article for Morning Star he unmasks the dangers to democracy posed by Murdoch’s corporation. Let's not just stand back while News International throws a few sacrificial lambs to the wolves. Let's call for the total transformation of a media that is way out of control and distorting our democracy. This could be the moment that the British press just pushed the British people too far and could prove the opening shot for a movement for a genuinely free press. Visit openDemocracy to read the article in full and the Morning Star to read Owen Jones’ article in full.